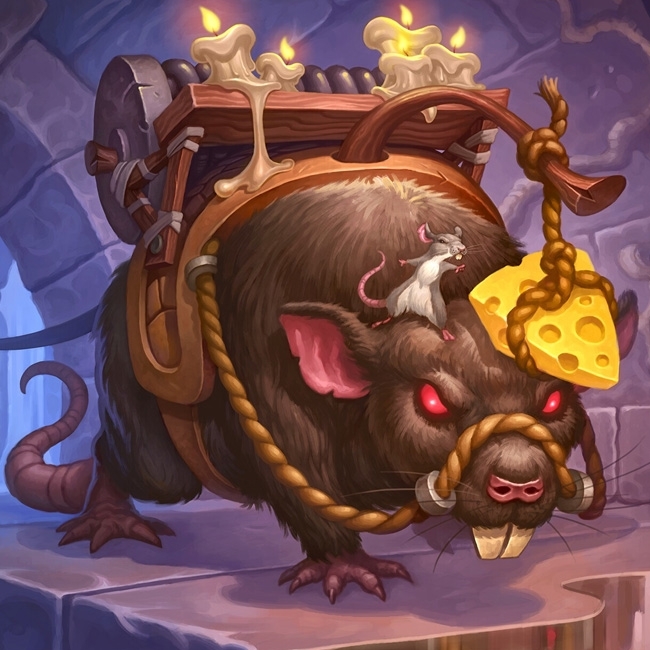 We've teamed up with RegisKillbin to bring you five budget decks for Hearthstone's latest expansion, Rise of Shadows. 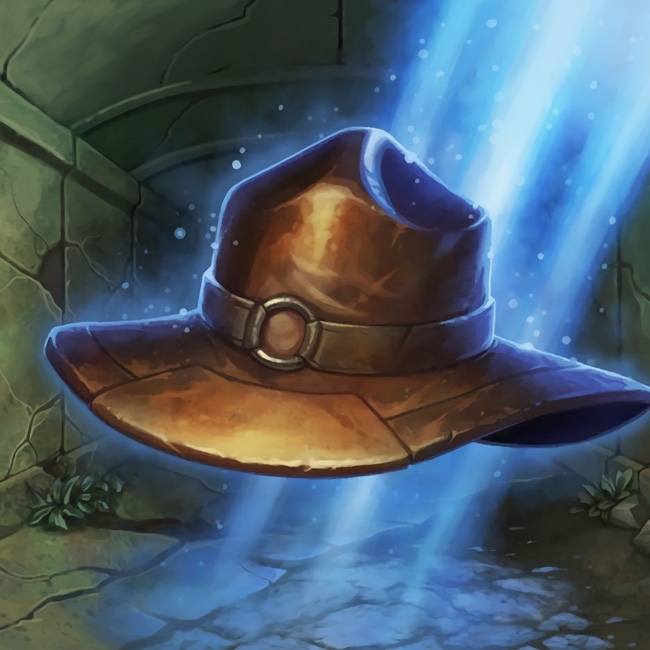 Blizzard has announced that Twitch Drops are going to be enabled for the HCT World Championship which means free packs for all! 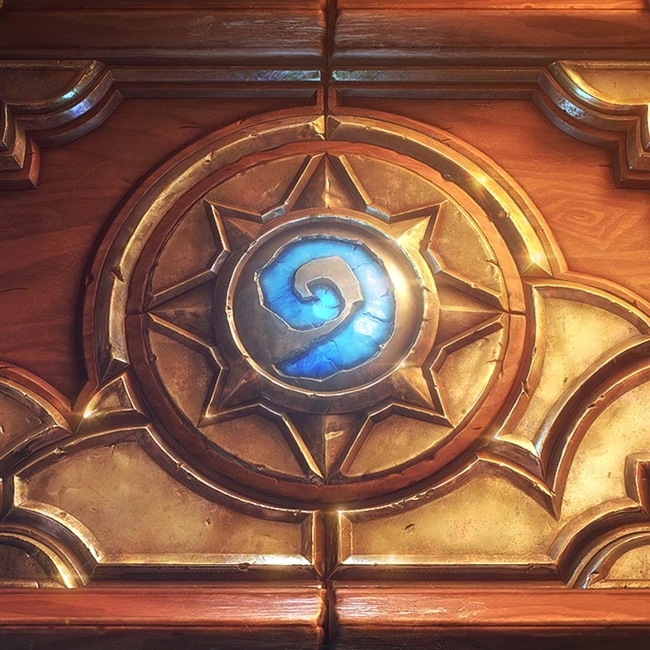 Free card packs return to the esports scene via another Choose Your Champion! Check out the groups within to help figure out the best choice! 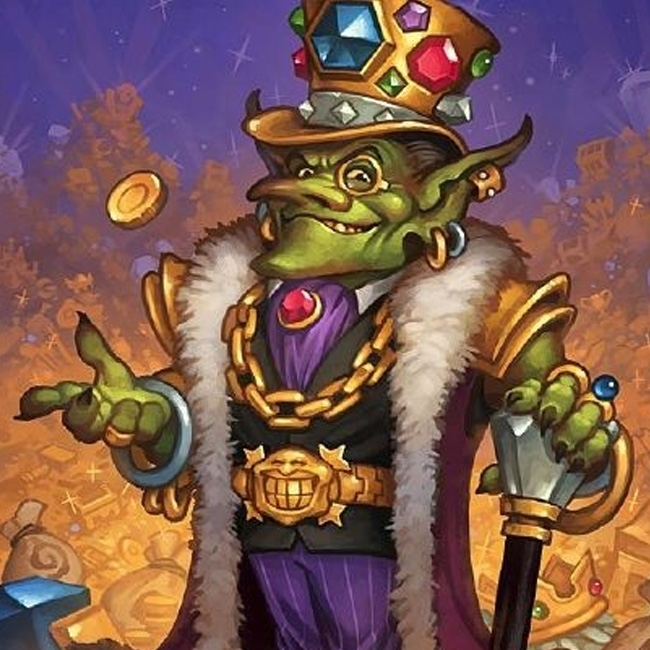 Ignoblegarden has begun as Dr. Boom takes over the Tavern for the next week. Things are explosive, we're getting some free stuff, and there's a special themed brawl. We need your help to pick winners in this week's design competition. The theme required competitors to design cards which had effects that spread to other characters or resources. 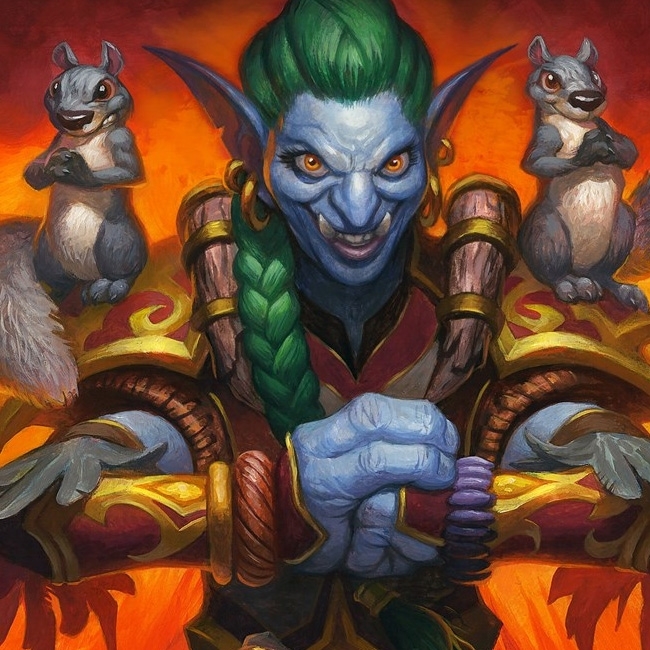 Today we're checking out three deck lists that have the potential to take you up to Legend and then keep you there, including one list that made #1. Blizzard has partnered up with content creators to bring you the E.V.I.L. Essentials series to learn more about the new expansion and get tips and tricks that can help you on your journey. 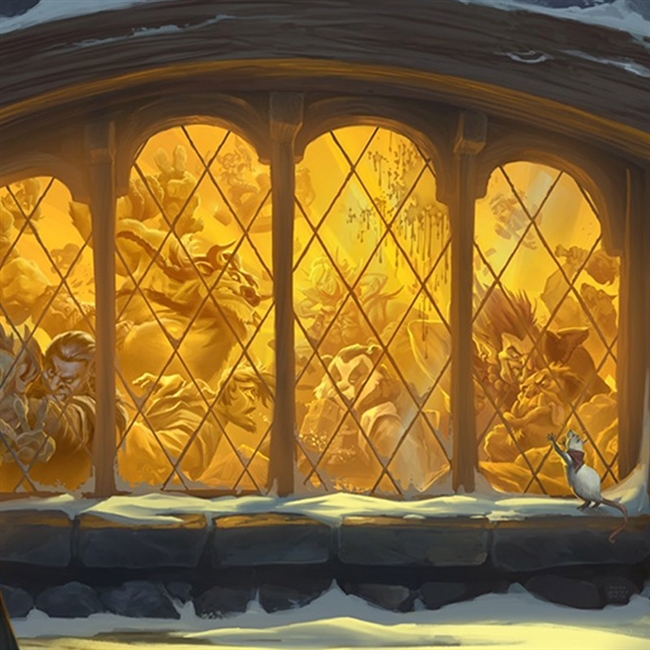 Noblegarden is coming back to Hearthstone this year with an exciting twist - Dr. Boom has tainted the celebrations! 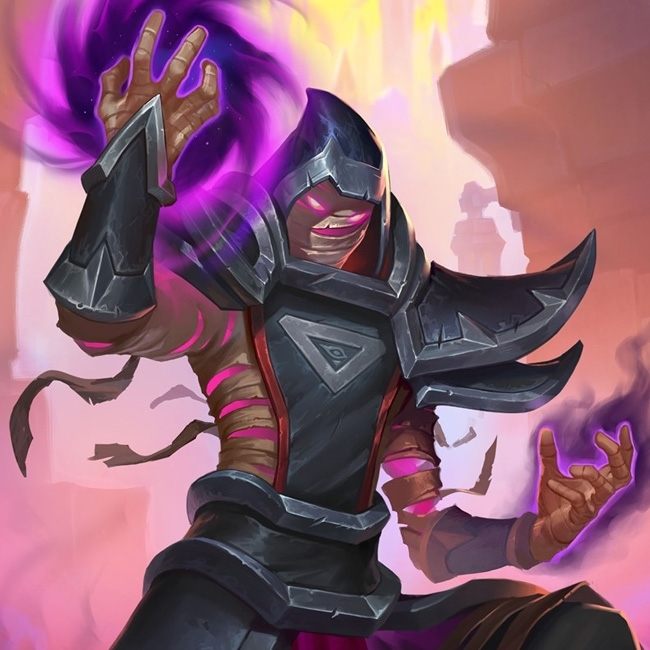 We're almost a week deep into Rise of Shadows and its time that we look into how each class is doing and what their best deck right now is. 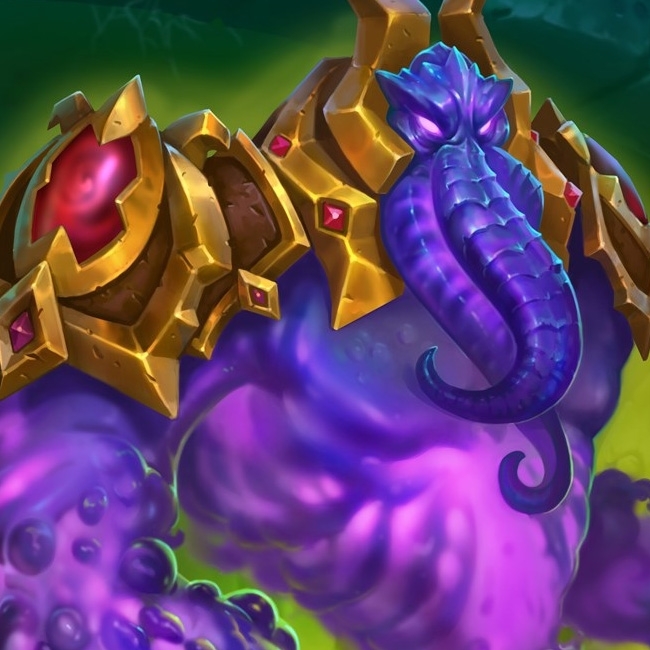 Participate in This Week's Card Design Competition - Infectious Effects! 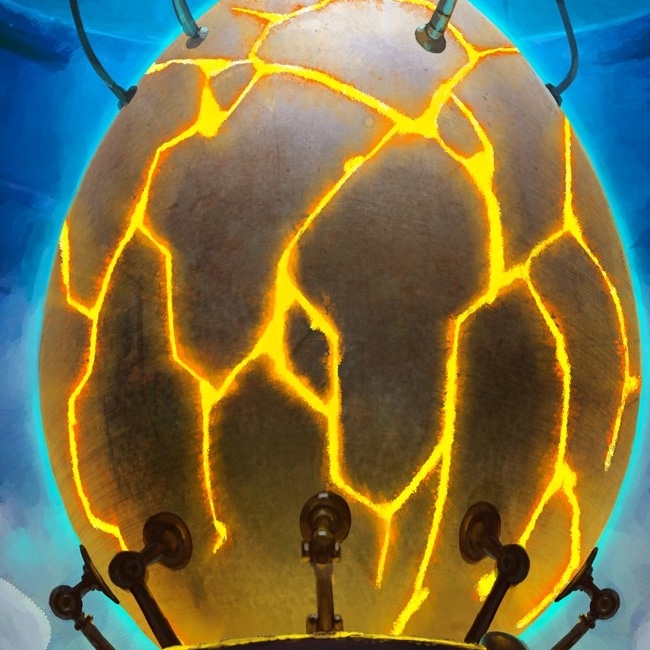 In this week's card design competition we're designing cards which have an effect that spreads to other characters or resources.